In November/December 2013, Sterling Sensors Limited took part in a Trade Mission with UK Trade & Investment (UKTI), the UK-ASEAN Business Council (UKABC) and the British Chamber of Commerce in the Philippines and Indonesia. As a UK manufacturer of bespoke temperature sensors, thermocouples, resistance thermometers and molten metal instrumentation, this mission to Manila and Jakarta presented an exciting opportunity to explore the Southeast Asian markets. It proved an all round great trip and Sterling Sensors were overwhelmed by the response. The company have appointed a new sole distributor for their products in Manila and have received their first order from Jakarta with new enquiries coming in every week. Sterling Sensors would like to thank all at UKTI, the British Chamber of Commerce and UKABC, with special thanks to all the staff in Manchester, Manila and Jakarta who were extremely helpful in facilitating the trip. 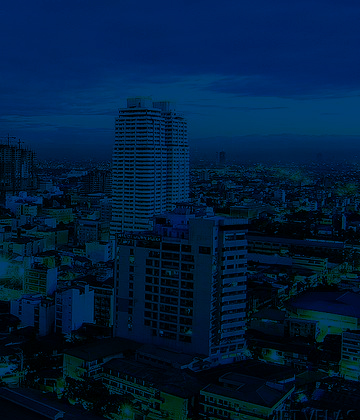 The company are scheduled to revisit Manila and Jakarta in May 2014 as a follow-up to this Trade Mission. In an attempt to build on this success and further develop their distributor network throughout Southeast Asia Sterling Sensors will be looking to visit Thailand, Singapore and Malaysia later in 2014. The Precision 21 Group will continue to work closely with UKTI and hope to participate in more export events in the future.